America's most infamous maximum security prison Alcatraz, home to the country's most dangerous criminals, is considered to be an impenetrable fortress. A group of prisoners, led by an armed robber and a gangster, are tired of living under the thumb of the strict warden and his sadistic guards. The inmates formulate an escape plan and on the 2nd of May 1946, their fight for freedom begins as they take several guards hostage and attempt to break out of the institution. But the prisoners didn't count on the Warden's determination to maintain Alcatraz's fearsome reputation. Soon they are facing not only the Warden's officers but the might of a military team led by a tough General who believes in fighting fire with fire. 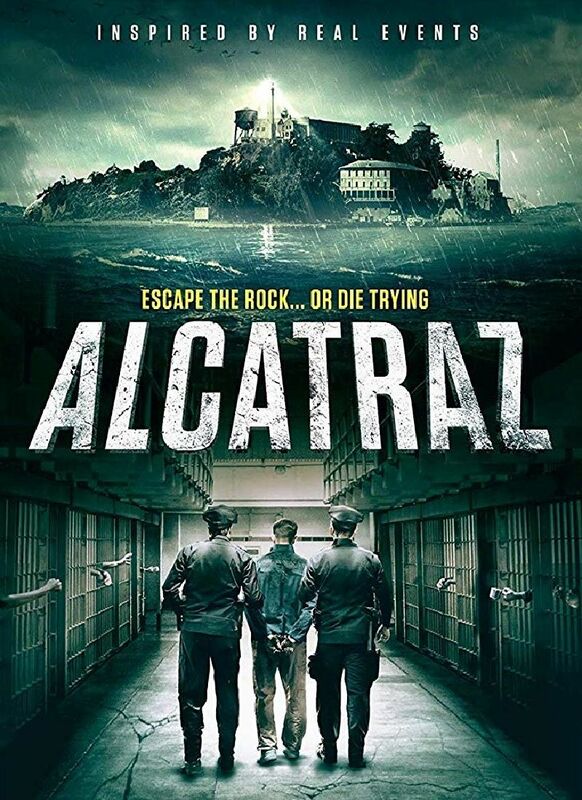 This is the powerful real life story of the Battle of Alcatraz, a fight to the death that only the most brutal and cunning will survive.